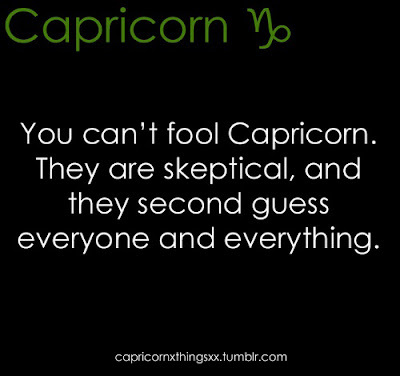 You Can't Fool Capricorn | Capricorn Life - Capricorns Rock! 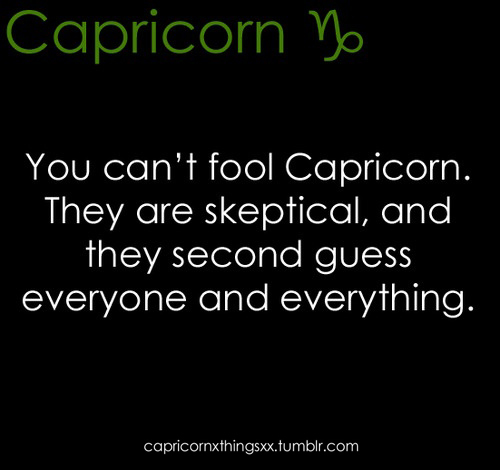 You Can't Fool Capricorn. They are skeptical, and they second guess everyone and everything.